Chris and his wife Tara are the Senior Leaders of The Fellowship. They both graduated from Russellville high school and from Arkansas Tech University and are raising their family here. Together they have 6 children, and they own a local real estate company. Chris is a visionary leader and communicator who has a heart to see the church go beyond the four walls of a building. His passion is to see every Christian equipped and released into all that God has for them. 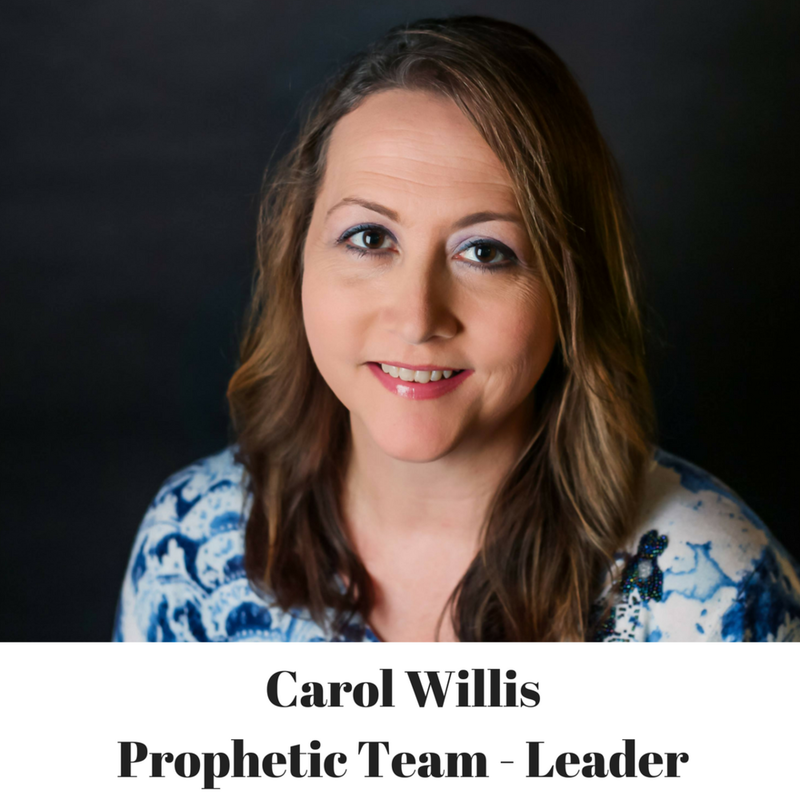 They model what they believe in this hour when God is calling his people not to retreat but to move forward and carry his Kingdom into every sector of life. Wayne is the Founding Pastor of Fellowship of Christians. Married to June, they have three children and four grandchildren. He is a worship leader and song writer with EMI\Integrity Music and co-author of the book He Still Speaks. With a call to “pastor a great church and prophesy to the nations," Wayne is a conference speaker and an adviser for churches and worship teams in the U.S. and Europe. Click HERE to view Pastor Wayne's blog. Click HERE to go to Pastor Wayne's website. David is the Campus Pastor of The Fellowship. Married to Stacy, they have six children. 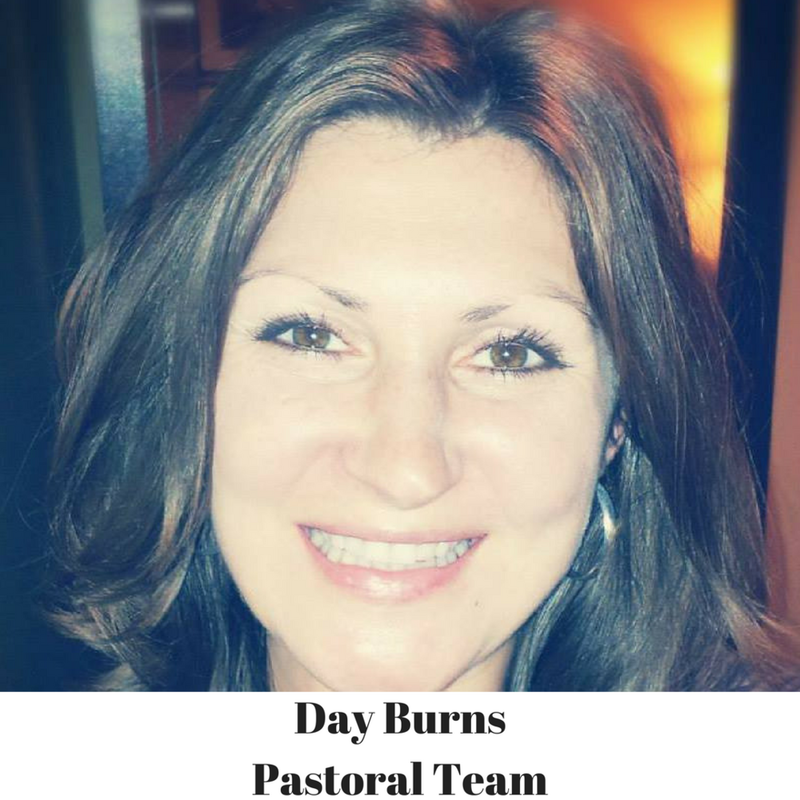 He joined the Fellowship Staff in 2014, originally serving as the Youth and College Pastor. He is a Graduate of Arkansas State University with a major in Political Science. He recently completed his Advanced Biblical Studies degree from Christ for the Nations Institute. As Campus Pastor, David oversees the overall health and ministry of the local body.